In this tutorial you are going to learn the easy process of how to generate google qr code which can be a great way to share data with others. 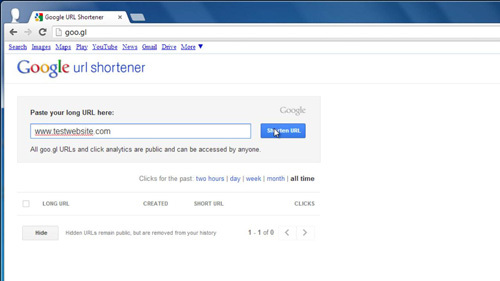 The QR code generator that comes with Google is part of their URL shortening service so visit the website “www.goo.gl”. You will be prompted to paste the URL that you want to shorten into the box, do this, or type it manually. 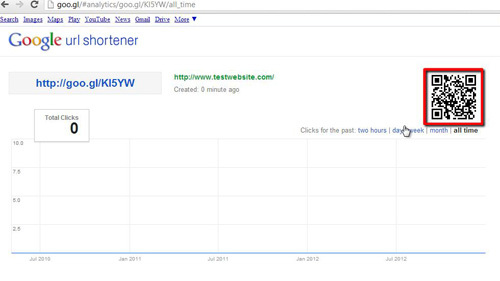 Here we are entering an example of “www.testwebsite.com”. Now, click the “Shorten URL” button. Step # 2 – Accessing the Generated QR Code. To the right of the window a shortened URL will appear and Google will give you the option to copy it, you can ignore this. Below the highlighted text click, “details”. A new page will load and on the right you will see a QR code that contains a link to the website we entered previously. These are the simple steps you need to follow when learning how to generate google qr code.